Based at Port Kembla, Marcus Holtom can meet your tyre requirements on a day to day basis with a focus on prompt and efficient service. 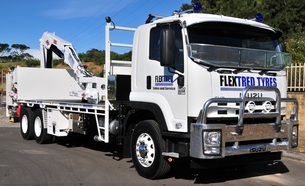 Assets include 2 fully equipped Isuzu No.10 IMT Tyre Handlers, operated by qualified associates, available 24/7 and covering the Illawarra and greater Sydney areas. 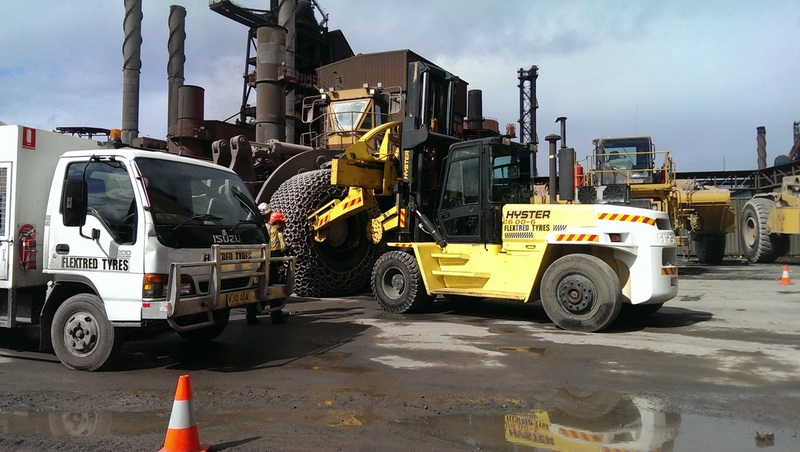 As the only “on site” tyre service provider within Bluescope Steel, we currently provide convenient and cost effective service to key contractors, including ASMS, Metal Transport Industries, Boom Logistics and Swire Group. 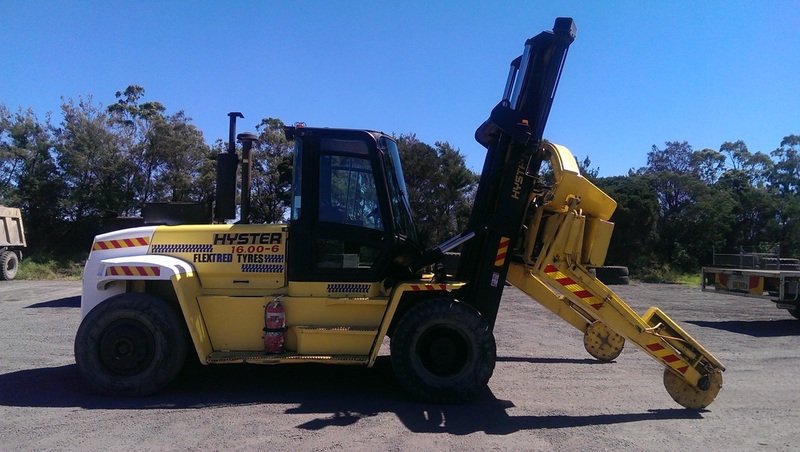 On call at all times is our 16T Hyster forklift with No.14 Tyre Handler attachment, smaller service trucks and pressure maintenance vehicles, capable of handling the largest ‘pot carrier’ tyres and Cat 992 loaders, down to bobcats and water carts. - Custom designed tread/compound solutions for specific applications ie. Scrap handling, waste transfer, oil/chemical exposure. - EPA approved scrap OTR tyre removal.